Today IT organizations are creating a new era of resilient architectures, self-healing, and testing. If you don’t prepare to be resilient and self-heal, your new state of being could be more of a curse than a benefit. 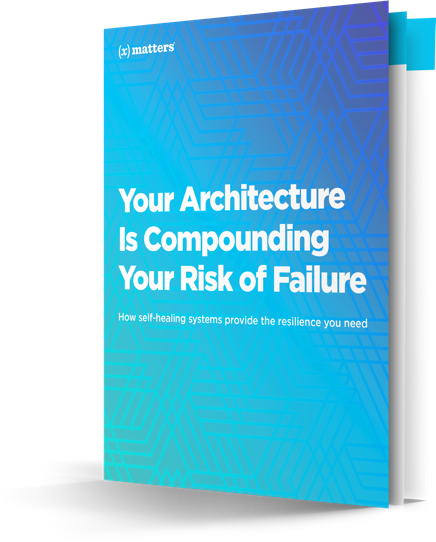 Building a resilient architecture is complex, but the right systems can help you avoid the devastating costs of extended downtime while you investigate and resolve IT failures.